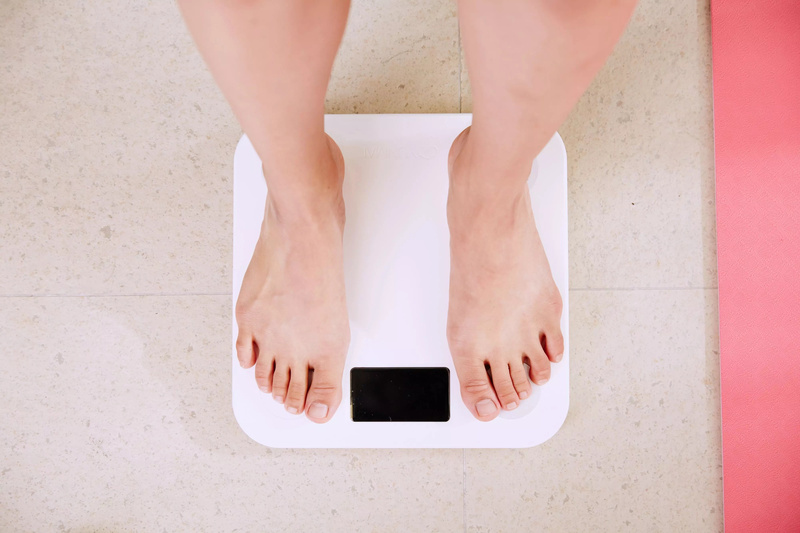 Most people in our time believe that for weight loss you need to keep various rigid diets and exercise a lot, and if excess pounds do not want to leave you, it means that either the diet is wrong, or the activities are not intense enough. However, it is worth remembering that even the most magical diet will not make you slim and healthy, if in general you are behaving in the wrong way. Even the most effective exercise will not make your stomach flat and tone the muscle on your arms if you spend the rest of the time on the couch eating everything you want. No, in order to really and irreversibly bring yourself back to norm, you need more. You will have to change your lifestyle and acquire new useful habits. #1. Be realistic. It is necessary to think about failures not as failures, but as your life lessons. The easiest way to nullify all attempts to become healthier is to expect perfection, and then fall into despair due to the impossibility of achieving this goal. Try to change your attitude to the whole process - you do not need to win, but you need to learn. In the process of learning, every mistake is the ability to analyze what was done wrong, and the opportunity to fix everything the next time. Thus, having learned basic things, you can set yourself more concrete and real goals than perfection. #2. Identify your intrinsic motivation. Why do you want to start losing weight? Why do you need motivation for losing weight? What is the purpose? If the extra weight has worsened the quality of your life, hinders you, turns others away, then the goal is correct. If you want to become the slenderest women among your friends just because you can not stand out any more, it is not the right goal. This desire is dangerous both for your health and life: the lethal outcome of anorexic beauties is too frequent to forget about it. 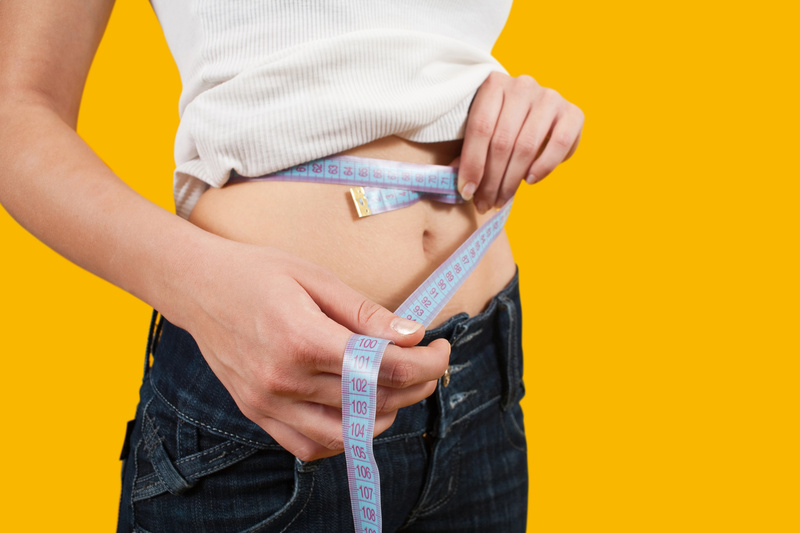 Your goal to lose weight should be a guide for a healthy and happy life. #3. Choose a dietary approach that works for you. Make sure that your new meal plan will make you happier. If you are sure that you will suffer from the chosen diet, look for some other that looks affordable and enjoyable for you. 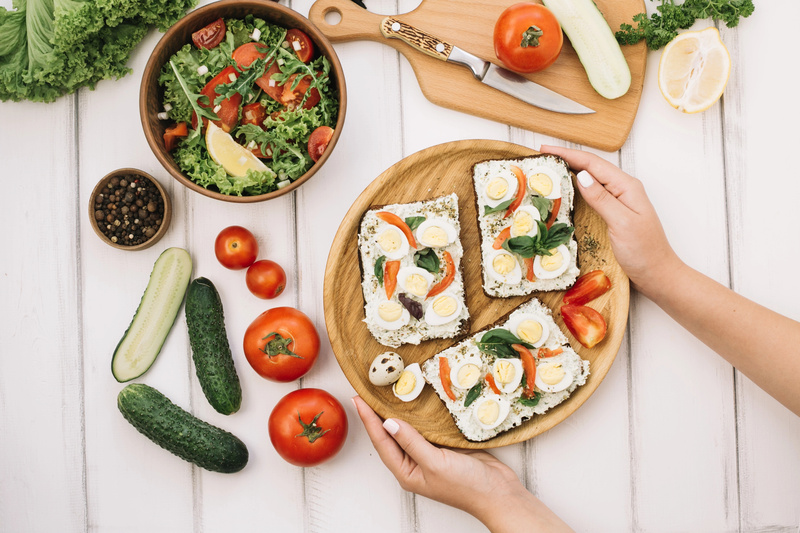 If the diet makes you unhappy, you will not be able to keep it for a long time, but if a healthy eating plan brings pleasure and does not make you subordinate to it, then there is a high probability that you will stick to this plan for a long time. This is the only way to lose weight and not gain weight again. #4. Take it slow. 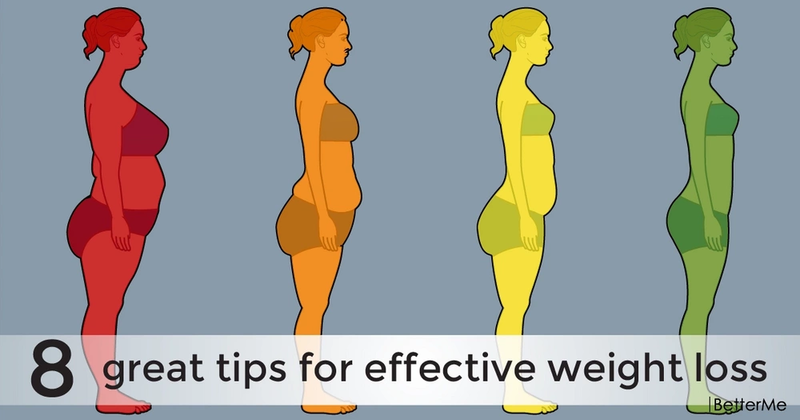 You should lose weight gradually. Rapid weight loss, as a rule, leads to its rapid return. The body does not have time to get used to healthy food, to be reconstructed. After stress, it accumulates fat to be ready for such trials in the future. #5. Look beyond the food. It is always easier to start new diets and exercise programs together with somebody else. Get your friends’ help, and together you will bring your bodies into shape. Competitive spirit also helps. However, do not forget to support each other in your endeavors. #6. Do not panic if you hit a plateau. The state of the dietary plateau can happen with almost everyone, the body is accustomed to using protein, carbohydrates, other nutrients as before, but adapting to a new diet begins to settle for less food. #7. Keep feeding your resolve. The goals that you set for yourself should, first of all, satisfy your specific needs, lifestyle and circumstances. You should not trust those programs that promise to achieve rapid weight loss in the short term by eliminating some foods. As a rule, these programs are unrealistic and harmful for most people. Do not stop if you have reached your goals. Set new ones and keep moving on. #8. Be kind to yourself. Encourage yourself for work, arrange a weekend away from the diet. You are losing weight the whole week, but to not be upset, do yourself a pleasure. It can be buying a welcome thing, a spa treatment or a visit to a sushi bar.